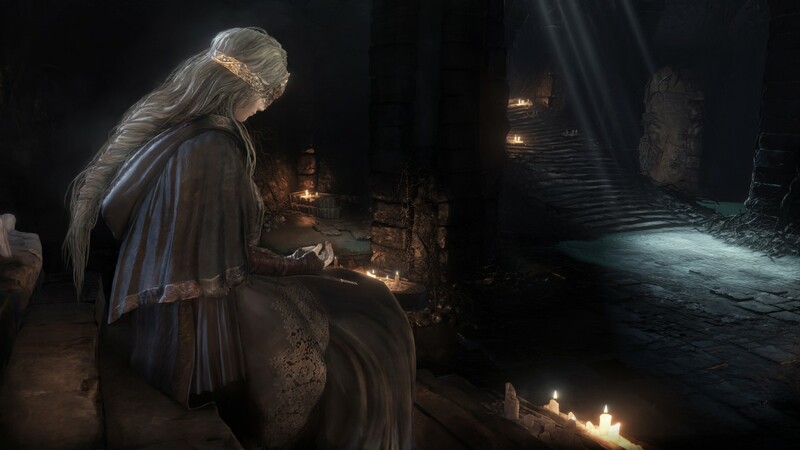 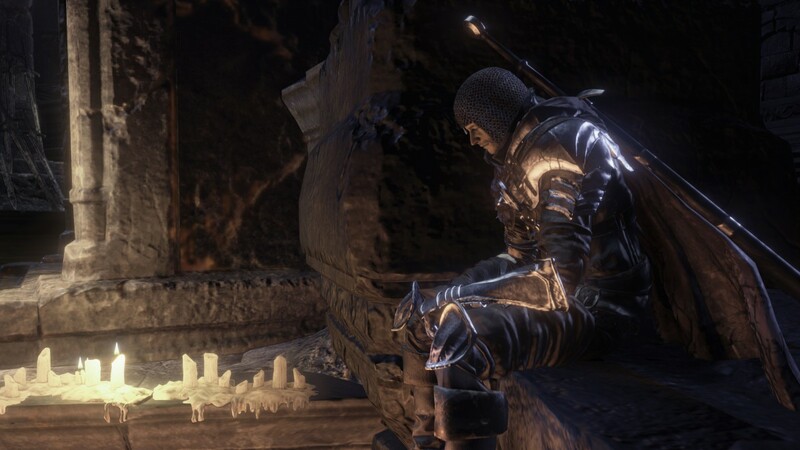 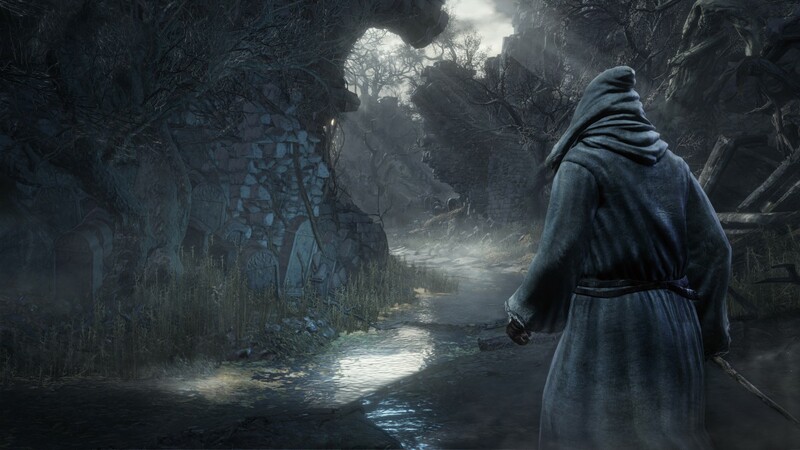 New screenshots released for Dark Souls III - Use a Potion! 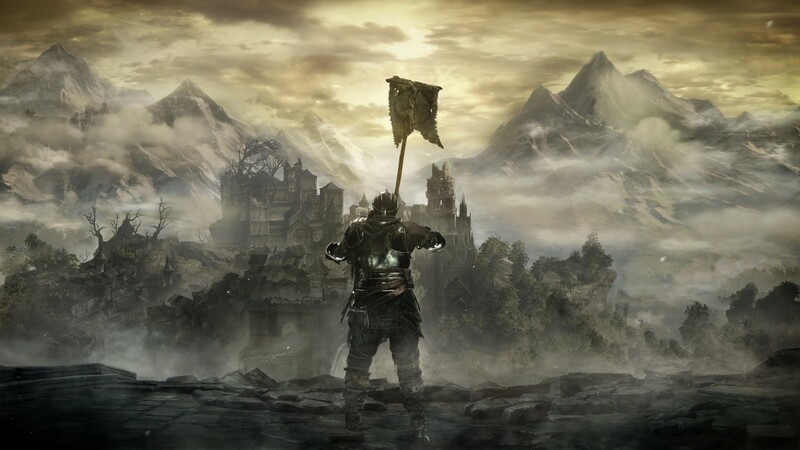 I really can’t wait for Dark Souls III. 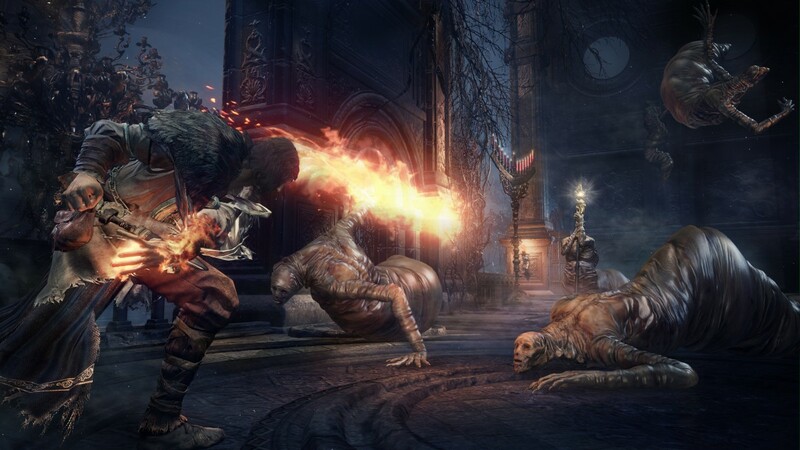 The more I see of the game, the more impressed I get. 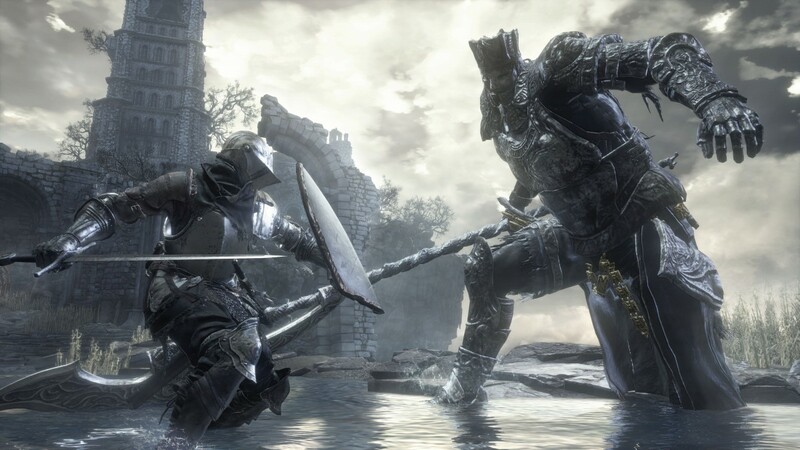 Whilst there’s not a lot of action going on in all of these screenshots they certainly capture that Dark Souls vibe that we all know and love – plus, it’s looking more beautiful than ever with the new entry built from the ground up for current gen consoles. 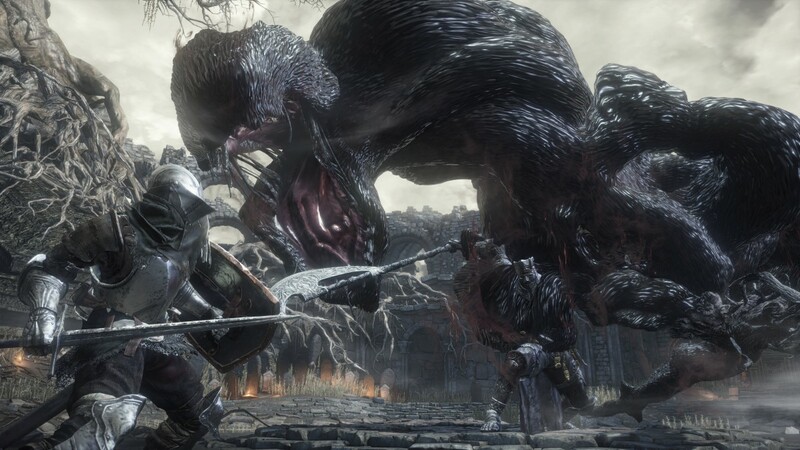 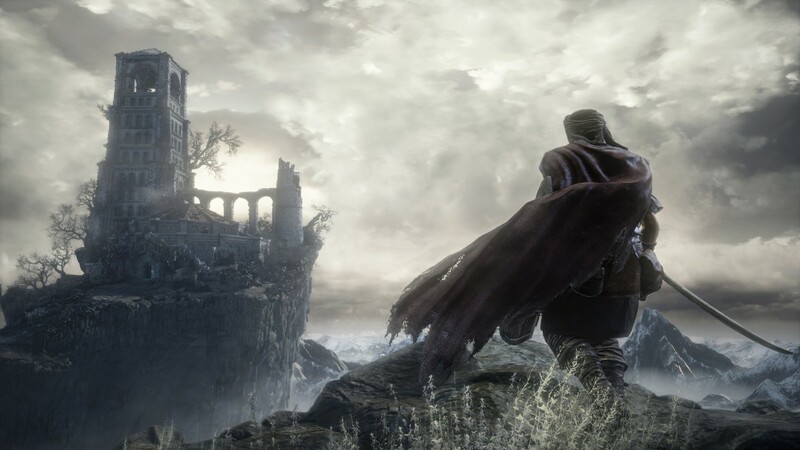 Dark Souls III hits Playstation 4, Xbox One and PC on April 12th – not too long to wait now!